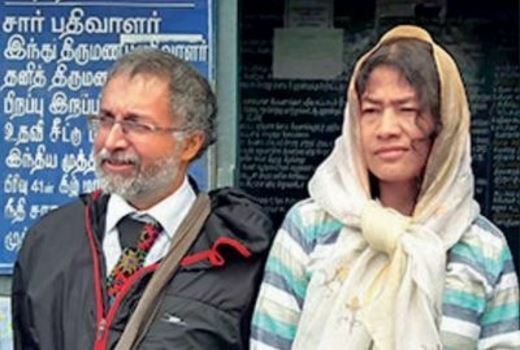 IMPHAL: Rights crusader Irom Sharmila Chanu tied the knot with her British boyfriend Desmond Coutinho on Thursday morning at the sub-registrar’s office in Kodaikanal, Tamil Nadu, where she is currently residing. After waiting for nearly two months to complete the legal formalities, the two obtained their marriage papers under the ‘Special Marriage Act 1954’ from the office on Thursday morning. Their marriage was devoid of any fanfare as no invitation card was issued to anyone. Even the family members of both the bride and the bridegroom did not attend the wedding. “We are likely to get our marriage certificate from the sub-registrar’s office at 10.30 am on Thursday. 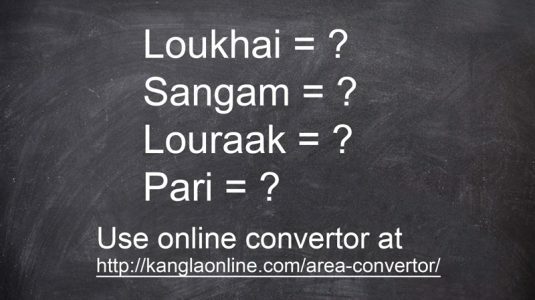 A ceremonial function will be held at a local church soon. Some Kodaikanal locals have conveyed their wishes and presented gifts to us,” she had said on Wednesday. Asked about her plans after marriage, Sharmila said she will settle in Kodaikanal and embark on her new mission against AFSPA for bringing about peace and justice in the country. She added that she will attend the South Asian Youth Summit, 2017 in Bhubaneswar next month. “I will give a 5-minute power-point presentation on AFSPA and the key issues gripping Manipur in the summit,” she said. “We are happy to know that she is getting married. I extend my best wishes to her,” said Mayengbam James, secretary of People’s Resurgence and Justice Alliance (PRJA). Sharmila had floated PRJA and contested against former chief minister Okram Ibobi Singh from Thoubal constituency under its banner in the assembly elections. However, she got only 90 votes. After her poll debacle, Sharmila made up her mind to quit politics and went to Kodaikanal.